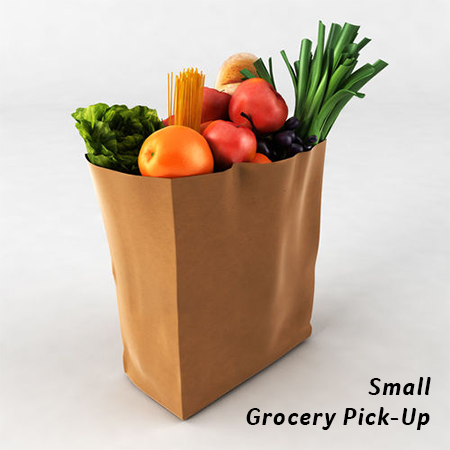 600 North Guadalupe, Santa Fe, NM 87501 Dashing Delivery is beta testing grocery delivery from Market Street grocery store. 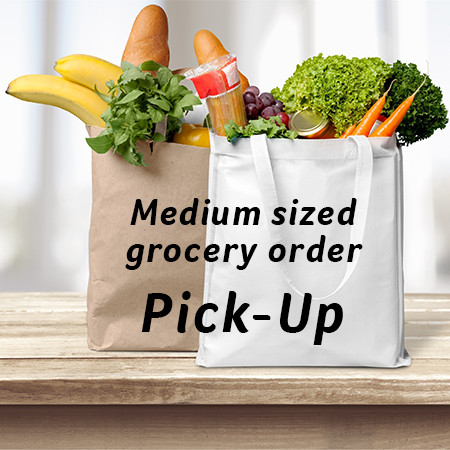 Please place your order for pick-up at Market Street before you request delivery by Dashing on this site. Please give us all the information we need to pick up your order at Market Street (order #, pick up time, order value, name that order is under) We slot orders into three delivery slots per day (9-11am / 1-3pm / 3-5pm) Please put your preferred delivery time and we will do our best to make it happen. Please order from Market Street via their APP prior to placing this delivery request with Dashing. Provide us with all order info needed to pick up order at Market Street store: Name, Order Number, Order Value, Pick-Up Time. We recommend ordering from Market Street at least two-hours prior to pick up time to allow for their pickers to put together the order. Small pick up of groceries from Market Street (Downtown/De Vargas) store. Put Market Street order number, pick-up time, name and customer info in the 'special instructions' (below) for us to identify your order at pick-up. Moderately sized pick-up of groceries from Market Street (Downtown/De Vargas) store. 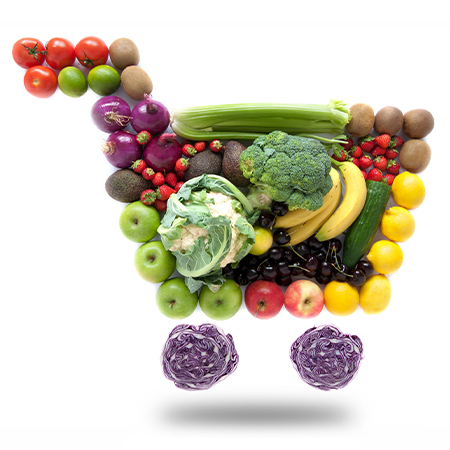 Please place order with Market Street prior to placing this delivery request. Put Market Street order number, pick-up time, name and customer info in the 'special instructions' (below) for us to identify your order at pick-up. Large pick up of groceries from Market Street (Downtown/De Vargas) store. Please please order with store before requesting delivery request. Put Market Street order number, pick-up time, name and customer info in the 'special instructions' (below) for us to identify your order at pick-up. Pick-Up from the Market Street pharmacy. 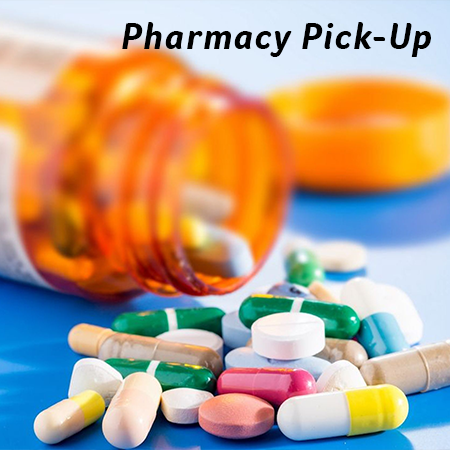 Please have these prescription orders placed at least 3 hours prior to placing this delivery request's pick up time. We will need the order number, your date of birth for pickup. 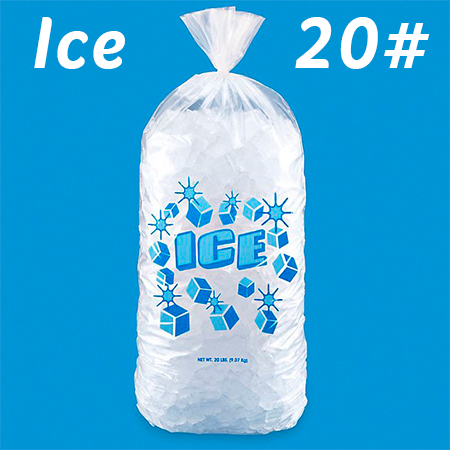 Everybody needs ice once and a while. Max. 15 bags per order. 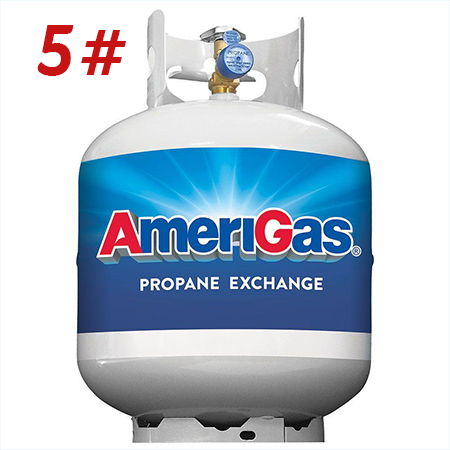 Dashing Delivery will pick up a fresh 5# tank. No swap services included with this request. Max 2 per order.